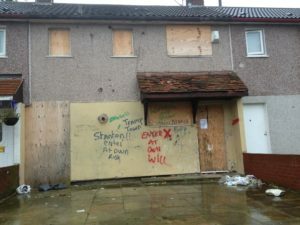 As a regeneration professional, empty and vandalised homes are a sadly commonplace sight. That didn’t, however, alter the shock of seeing my old home in such a sorry state. Oct 26, 2017 | Filed under Uncategorized.